Mann’s is 100% dedicated to serving the Merrimack Valley with the best farm fresh and locally grown produce available from local farmers. 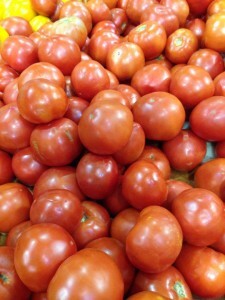 Our ultimate goal with our fresh produce selection is to bridge the gap between your dinner table and the local farms. When you see the Farm to Table seal on a product in our farm store, you can be assured that the product is as fresh as it gets. 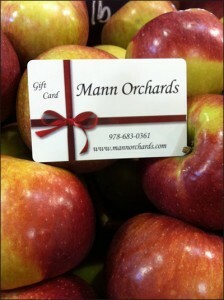 Drop by and shop Mann Orchards’ wide selection of fresh fruits and vegetables. Whether it’s native strawberries, corn, and blueberries or locally grown asparagus and butternut squash, our produce is farm fresh and delivered daily. Simply walk through our front doors and turn to the right to see the impressive quality for yourself. The fruits and vegetables grown in our fields help you and your family stay healthy. Not only is Swiss chard one of the most popular vegetables along the Mediterranean but it is one of the most nutritious vegetables around. 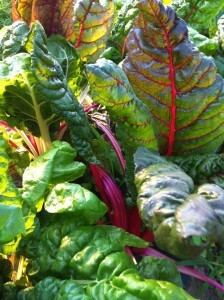 Grown right in our fields, try our delicious Swiss chard. 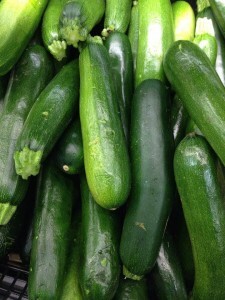 Our dark green, smooth-skinned garden cucumbers are a popular vegetable year-round. 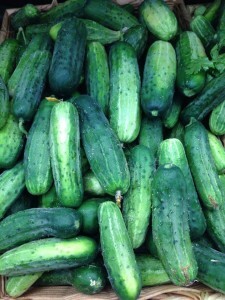 Use our field-grown cucumbers in your next salad, cold gazpacho soup, or diced in your chicken or tuna salad recipes. There may be a debate on whether tomatoes are a fruit or a vegetable but no one can question they’re delicious and great for your health. From Black Cherry to Juliet tomatoes, we have a number of varieties growing! Raw or cooked, Mann’s zucchini is the freshest around! With countless ways to enjoy this healthy summer vegetable, it’s no wonder why it’s one of the most popular summer squashes. Trying our field-grown zucchini is a must. 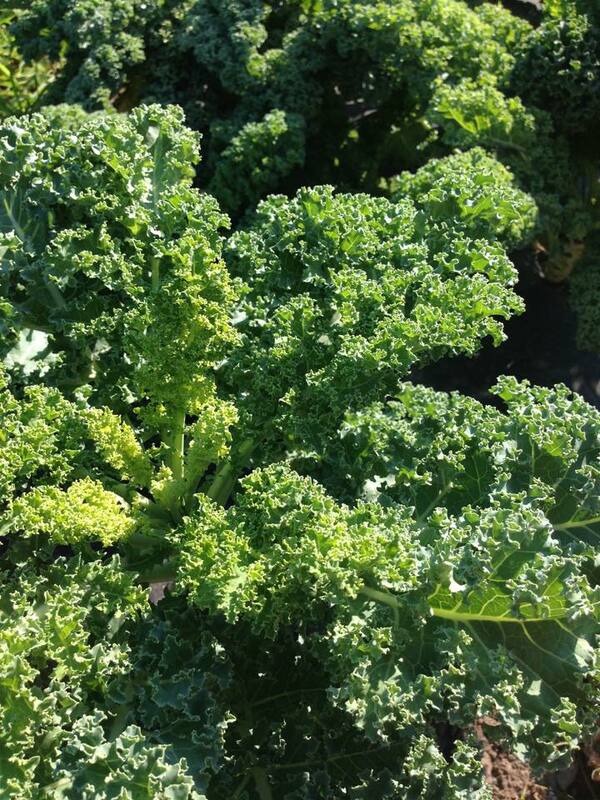 Kale is a power pack super food! Its perfect for salads, dinner and smoothies. Pairing it’s super-food qualities with our locally grown flavor and you have the master of all greens! Don’t miss out on all these nutrients! Our family farm started out growing apples – and it is what we continue to pride ourselves on today. Crisp, tart and sweet – our apples are grown just steps from our door! 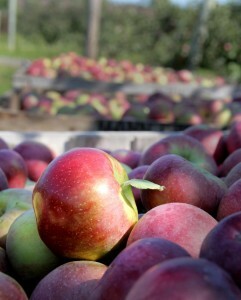 We harvest some of the most popular apple varieties. Some varieties are perfect for baking, while others are best for making applesauce or eating right out of your hand – yet all of our apples are fresh and delicious. Each apple ripens at a different time of the season. Please call to see if your favorite variety is ready and has been picked to make the best of the harvest!